A Buyer's Choice Home Inspections (ABCHI) started by Bill Redfern is an industry leading home inspection franchise in North America, headquartered in the USA. 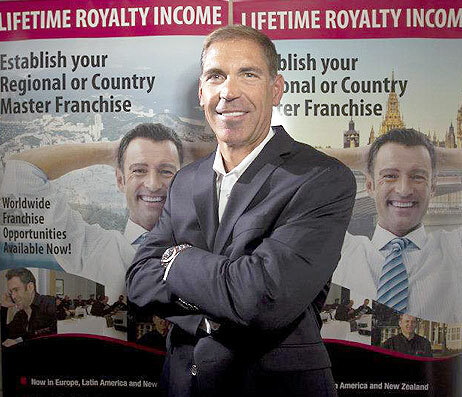 Redfern started his home inspection business, ABCHI, in Canada in the mid-2000s, turning it into the country’s largest home inspection franchise after only two years. Presently, ABCHI has nearly 200 franchises operating in 19 countries around the world meeting the huge demand for home inspections. It has locations in Canada, United States, Chile, Czech Republic, Slovakia and New Zealand and now started in India. ABCHI is rapidly expanding throughout United States, Canada and worldwide, on a path to become the world’s largest home inspection company. Redfern is a leading / successful entrepreneur, competitive athlete and charity leader. Through his commitment to A Buyer’s Choice, Redfern has helped propel careers of hundreds of entrepreneurs who, much like himself, were looking to be part of something special. Bill’s dedication to others is also evident through his charitable contributions, known for his contributions as a corporate sponsor for autism support groups and research.